Barnet have signed Oxford United defender David Hunt on loan until the end of January. 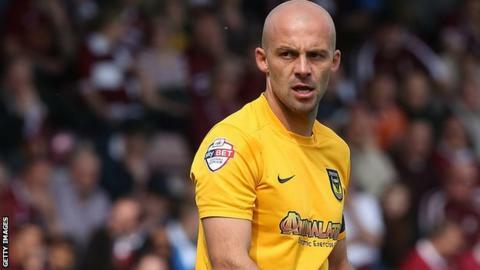 The 32-year-old has made 57 appearances since joining the U's in the summer of 2013, but has played just four times this season. The former Crystal Palace trainee has also had stints with Northampton, Shrewsbury and Crawley. Hunt signed in time to be included in Barnet's squad for the Conference leaders' trip to Welling on Saturday.